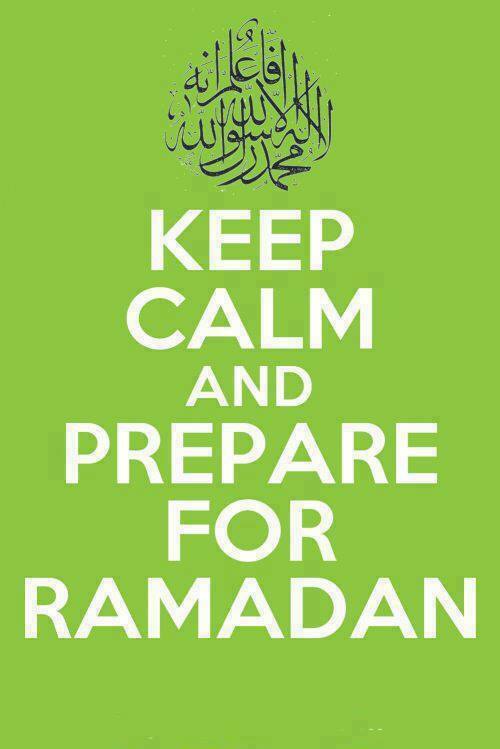 Oh, welcome Ramadhan, the holy month for all the Muslim. Really can't wait to perform the first Tarawikh on tonight..insyAllah and may i found peace in this Ramadhan. amin..